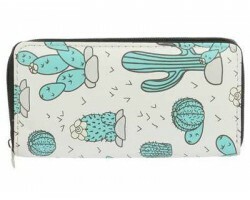 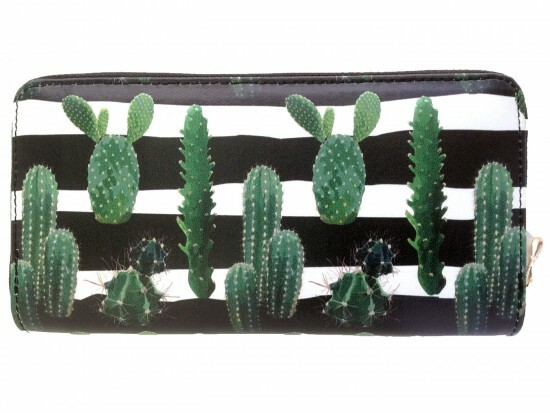 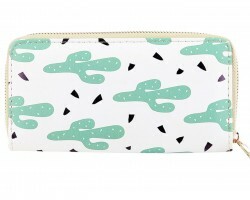 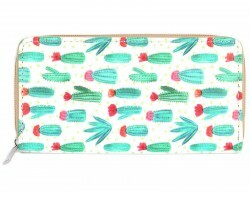 Black White Green Cactus Zipper Wallet. 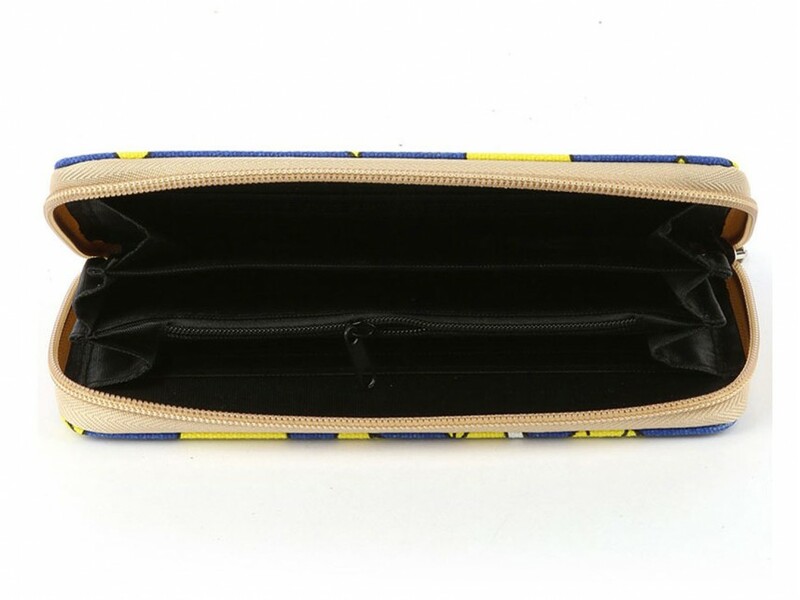 Zipper coin pocket, cash, credit card pocket. 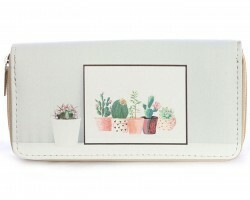 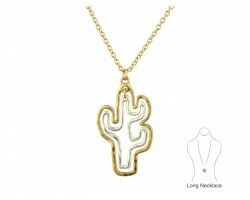 Size: 7.5 inches wide 4 inches tall. 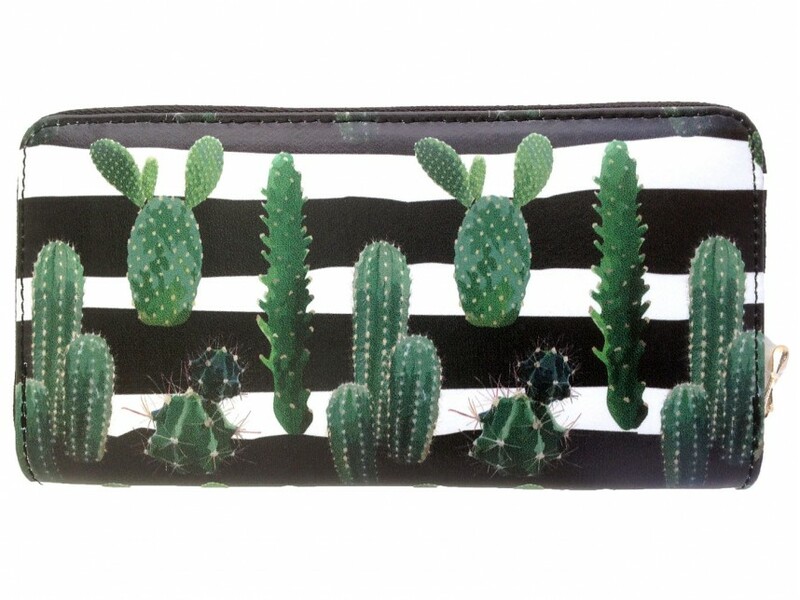 Bag accessory.